Since I am sharing the Most Wanted items for Spring and Summer 2015 for the Women, I thought it is only fair I share the top 10 Most Wanted items for the Men too! Whether you dress your man in the clothes you find for him or you know of a man who has a style all his own, these items are sure to make an impression on the most fashionable man you know! According to Arlene Goldstein, Vice President of Trend Merchandising and Fashion Direction for Belk, Inc. these are the top must-have items for the men this season. Women aren’t the only ones who can accessorize with style. These Fashion Add-Ons are a great way for a man to express his personal style. 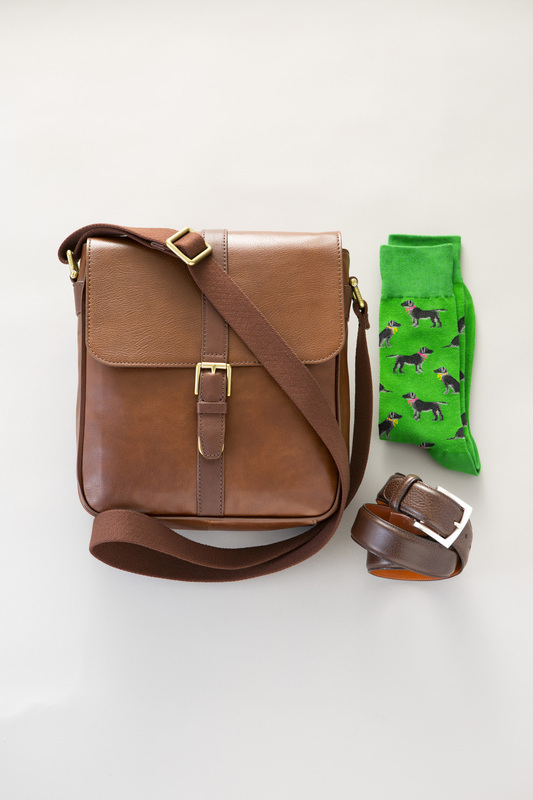 The colorful socks are from Hot Sox, the belt is from Bosca and the bag is from Fossil. The gym-inspired trend is really hot for men this season too. 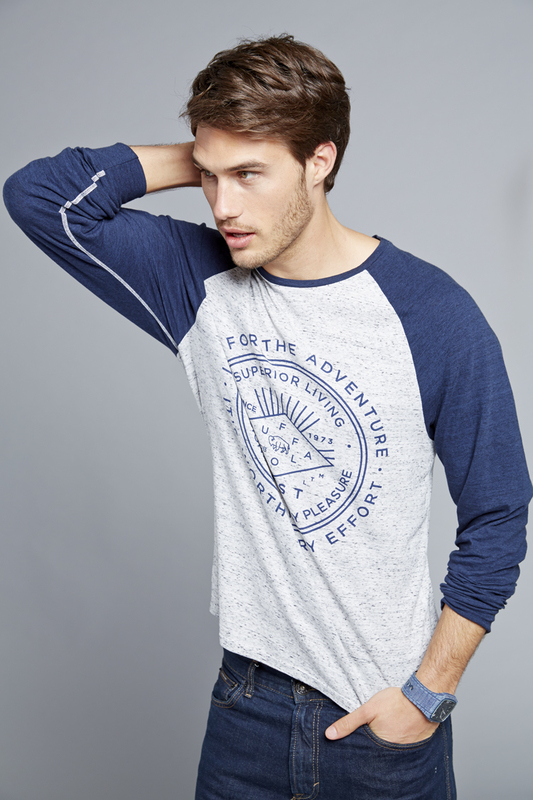 This Athletic Inspired Knit is from Buffalo David Bitton and looks great with jeans. As much as I am seeing Bold Prints for women this season I am also seeing them for men. 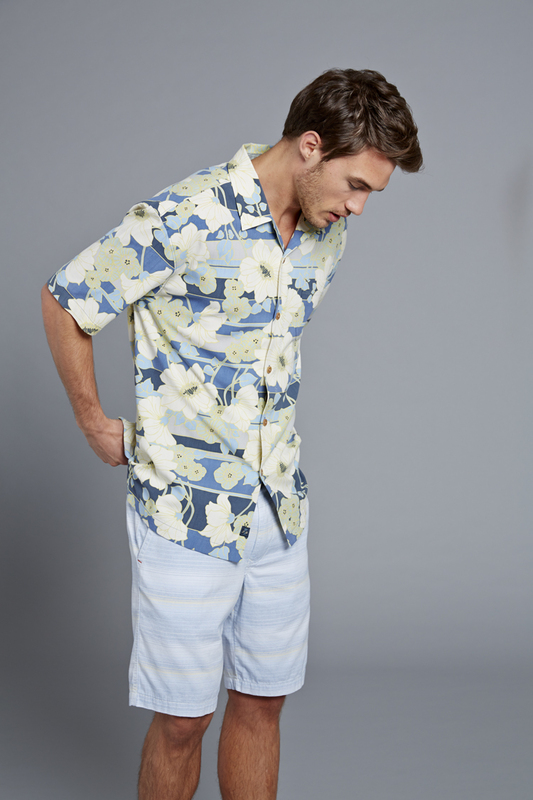 Check out this great shirt from Tommy Bahama to pair with shorts for that spring-time BBQ! Another inspiration from the gym this season are the Jog Shorts. These are from CK Jeans. These are great with his favorite pair of tennis shoes. Gingham and plaids are everywhere right now! And in all kinds of colors! 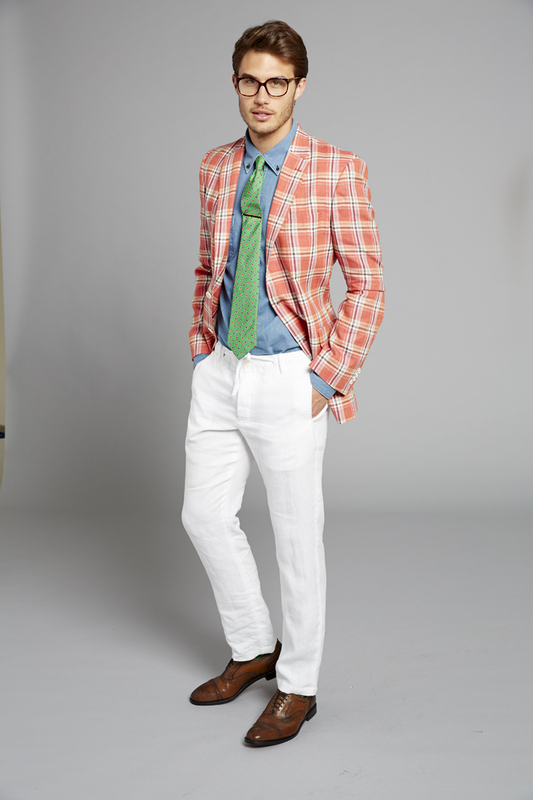 This bold Plaid Sport Coat is a style statement all it’s own. Keep watching for the other top 5 Most Wanted items for you man for this season coming soon!